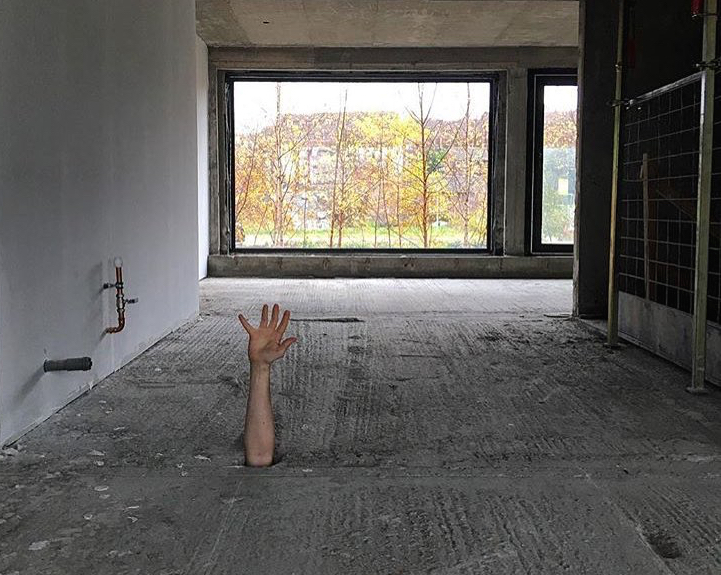 Wysing Arts Centre, Eastside Projects, Iniva, New Contemporaries, S1 Artspace, Spike Island and Studio Voltaire, invite applications from artists for Syllabus III; a peer-led alternative learning programme in its third year that will support ten artists across ten months. Starting in September 2017, Syllabus III will provide selected participants with a series of intensive sessions led by each of the partners. Syllabus III will be co-developed with the artists selected to participate who, with the support of staff and artists working with each of the partner organisations, will have the opportunity to bring forward ideas to the programme and actively contribute to its delivery. Syllabus III aims to reach artists with a range of practices and artistic approaches and bring together individuals from across the UK. As organisations that seek to support artists from all backgrounds, we would welcome applicants who identify as gender non-binary, or who come from black, Asian and minority ethnic backgrounds, and those who identify as disabled. The individuals and organisations who have developed Syllabus III, and who will be involved with the programme across the ten months, are Ruth Claxton, Eastside Projects; Melanie Keen, Iniva; Louise Hutchinson, S1 Artspace; Laura Harford and Nicola Wright, Studio Voltaire; Helen Legg, Spike Island; Donna Lynas and Chelsea Pettitt, Wysing Arts Centre and Kirsty Ogg, New Contemporaries. We are pleased to announce that artists Jesse Darling and Harold Offeh have been invited to lead the programme this year for Syllabus III. The Syllabus (2015) and Syllabus II (2016) involved contributions from many artists associated with each of the partner organisations and applicants to Syllabus III will have the opportunity to access similar networks. Contributing artists have included Ruth Beale, Celine Condorelli, Andy Holden, Richard Long, Pil and Galia Kollectiv, Katrina Palmer, Rosalie Schweiker, Richard Wentworth, Jonathan P. Watts, Keith Wilson and Rehana Zaman. With additional input from Benedict Drew, Marie-Anne McQuay, Kathy Noble, Eddie Peake, Marinella Senatore and Mike Sperlinger. 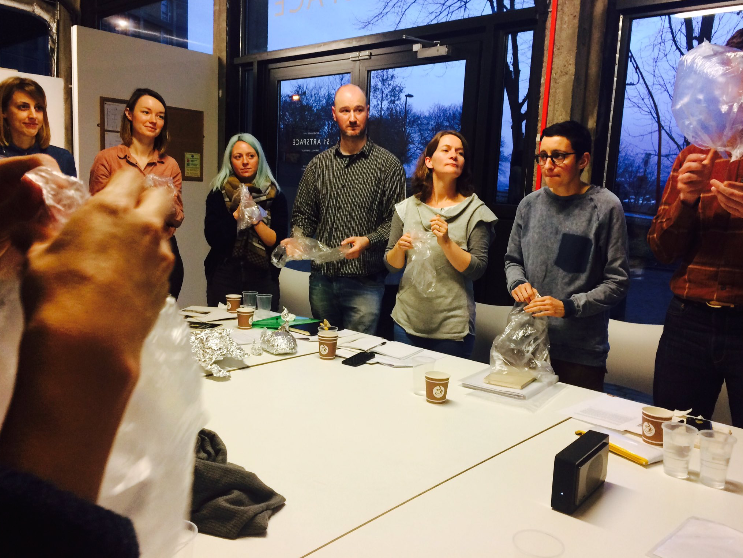 Artist Milly Thompson and curator George Vasey have been leading Syllabus II, engaging with and supporting the artists over the course of the programme. The programme will be structured around a series of sessions which all participants will be required to attend. Some of these may be retreats lasting up to four days whilst others may be shorter and in new locations. At the first retreat at Wysing, artists and curators connected to the organisations will work with the selected participants to devise and structure a curriculum that will support individual and collaborative artistic development, and offer access to networks and knowledge. During periods between sessions, texts and reading lists will be uploaded onto a shared drive allowing discussions and curriculum development to be continued remotely. The opportunity to shape and develop a collaborative, reflexive learning experience. The opportunity to develop a supportive network of peers. Contact with staff at the partner organisations and access to the artists they work with. An intensive programme of sessions at partner venues that offer time to come together to discuss work and practice. 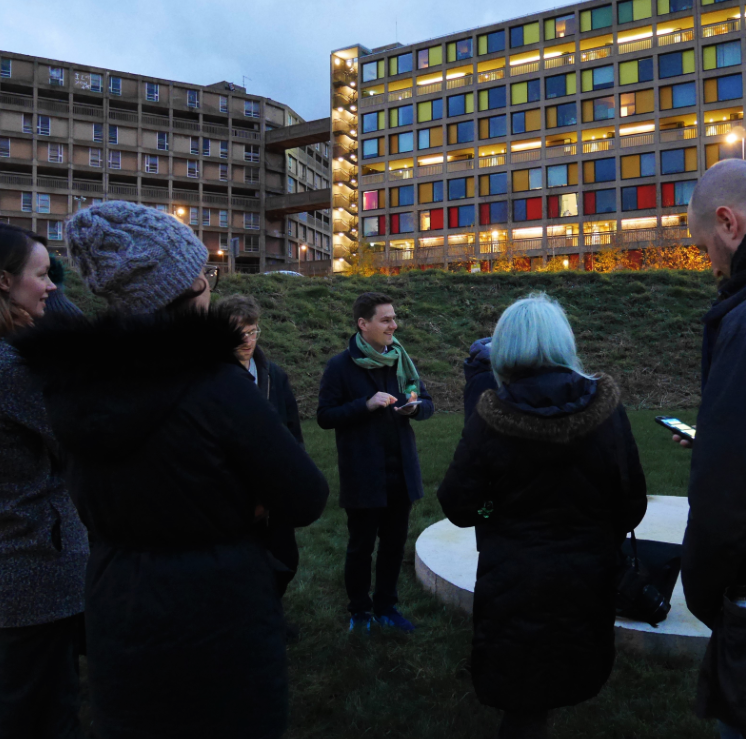 Connections with arts organisations, communities and networks in host cities across the UK. A four-day retreat, with onsite shared accommodation and food provided, that will introduce participants and their work to one another. This session will include an introduction to Syllabus III alongside introductions from staff from the partner organisations. The majority of this session will include presentations on participants work and by the programme leads and forward planning of the curriculum for Syllabus III as a group. The Syllabus costs approx. £3,000 per artist to deliver. We have secured Arts Council England funding to cover much of these costs in 2017/18 so the cost to each artist will be £500 for the ten-month programme. The £500 can be paid in monthly instalments and payments are made to Wysing Arts Centre who are co-ordinating the programme on behalf of the partners. Additional costs to participants will include travel and some accommodation which is estimated at an additional £500 per person. Efforts will be made to ensure that low cost rail fares and accommodation can be booked well in advance. The partners are happy to write letters of support for participants who wish to make applications for professional development or travel grants. Applicants should have been out of formal education for approximately 4 years and we are interested hearing from applicants who have not progressed through formal art training routes. 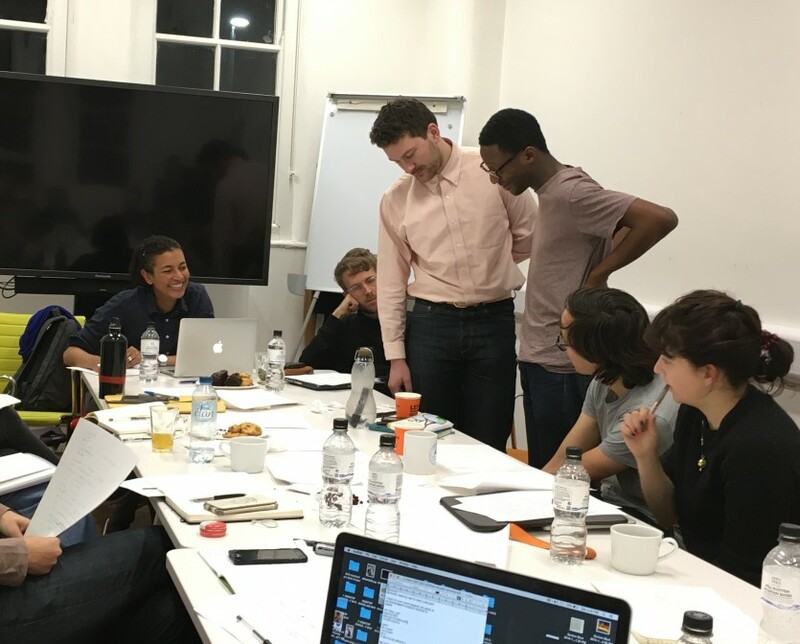 We aim to establish a cohort that represents a diversity of cultural perspectives and artistic practices and would welcome applications from a wide geographic spread across the UK. Please upload a selection of 10 images or a 5 minute showreel of relevant material. Please also provide links (vimeo/You Tube/soundcloud etc) to full length versions of AV work and/or websites where additional visual material can be found. Applications that are not made via this process will be ineligible. The deadline for applications is 12 midnight Sunday 23 April. Interviews for The Syllabus will take place on 22 May in Birmingham, 23 and 25 of May in London.